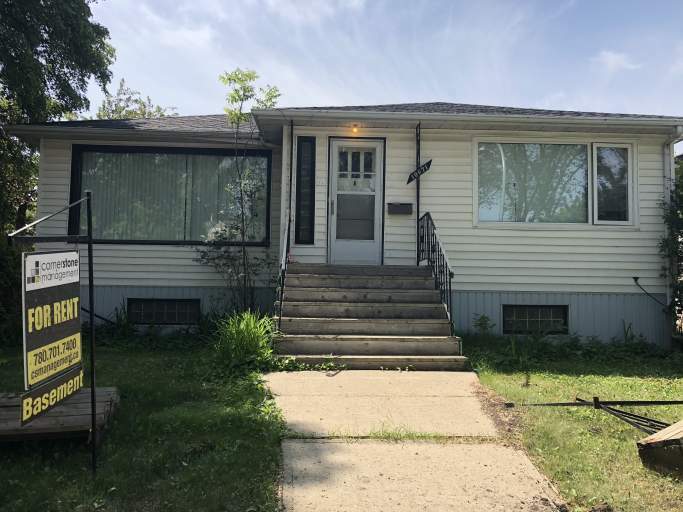 Nestled conveniently in the quiet Allendale area, this cozy basement suit provides easy access to historic Whyte Avenue, the University of Alberta, LRT stations and more! Plus, schools and parks dot the neighborhood, making this location an ideal place to call home! The basement suite offers a large carpeted living room filled with natural light and a functional kitchen with a full-size fridge and stove and plenty of counter space. Two spacious bedrooms and a full bathroom with a stand-up shower complete this bright basement unit. Come and take a look before it's gone!